Vacation is most definitely over.....ahh, it was fun while it lasted! A special thanks to Mom, Dad and Ryan for being wonderful hosts and for taking such great care of us. 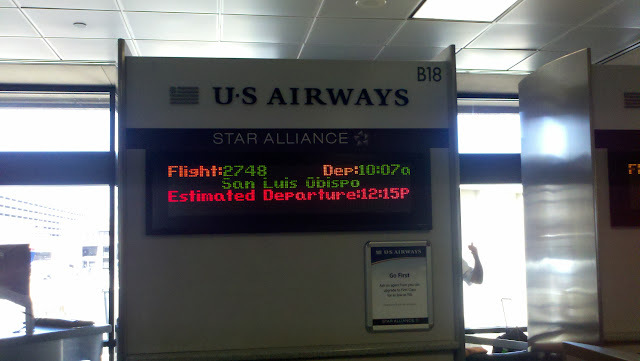 And, a very unspecial thanks to US Airways for tacking two hours onto our wait time in the airport. But, bless the stewardess who moved our seat companion and let us have a row to ourselves. She met a friend and after 30 seconds gave him the biggest hug ever! Please say one of those is our plane! 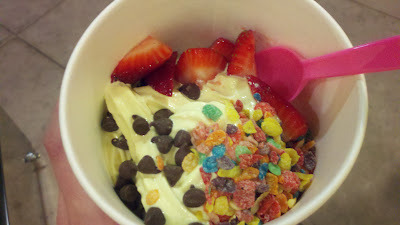 Mmmmm, right now, I would give just about anything for another YoLove yogurt treat. 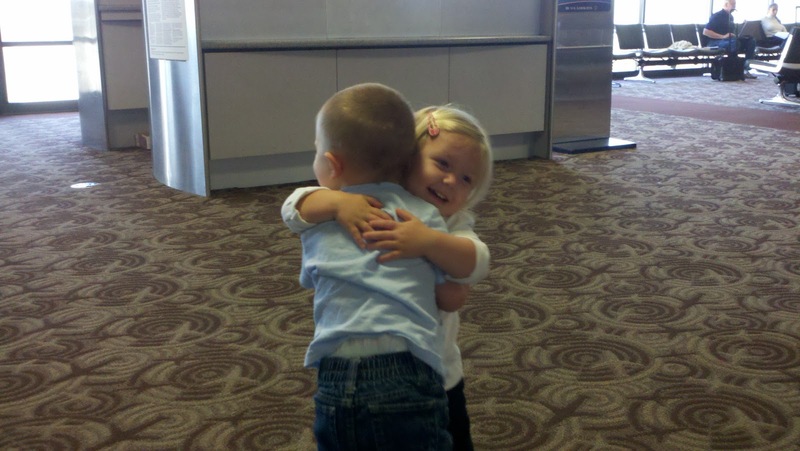 We absolutely loved having you kids here for the past week. 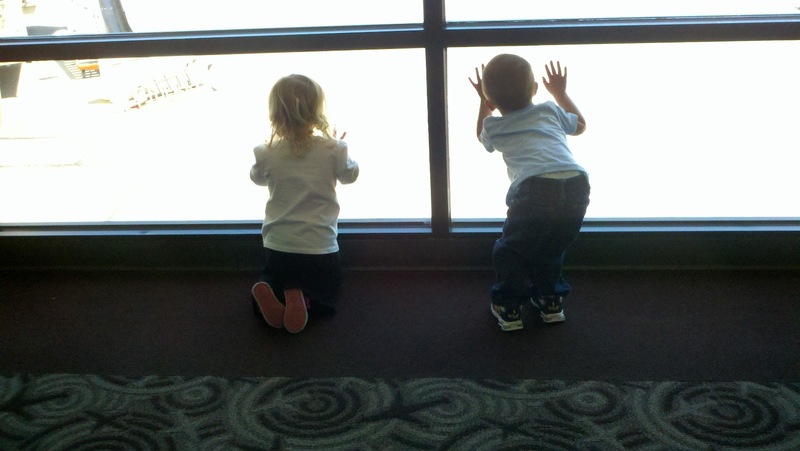 The Zoo trip was a special day for Nana and Poppy and Uncle Ryan. Have a good day and always know you all are truly loved. Well it seems Poppy said it best, so DITTO Poppy's comment. We always look forward to having you visit. Now hoping Dave can make it out here soon.